We are ready to jumpstart your car, truck, SUV, or motorcycle. 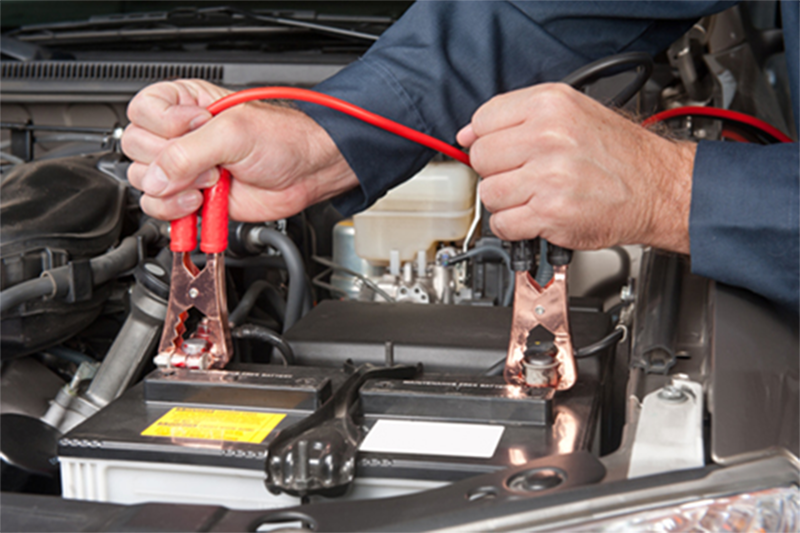 We have the knowledge to jump start a variety of vehicles. Our highly trained professional make sure that your vehicle starts, so you can get back to your daily routine. You need to be somewhere and we want to help you get there. What if it is raining and I need a jumpstart? Not a problem. We are trained and qualified to get your vehicle up and running even in the rain. What if it is a motorcycle that needs a jumpstart? At DND Towing, our professionals are qualified to jumpstart just about anything, including a motorcycle. What if I need a new battery? 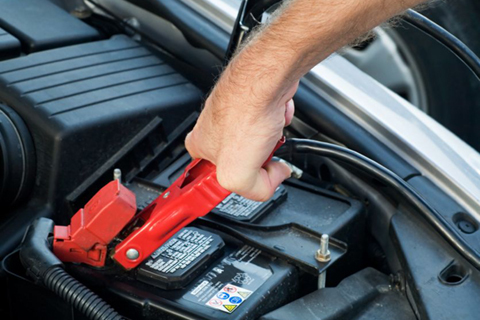 We want you back on the road as soon as possible, even if we need to replace your battery.